"Green Edition" Available soon in limited quantities. 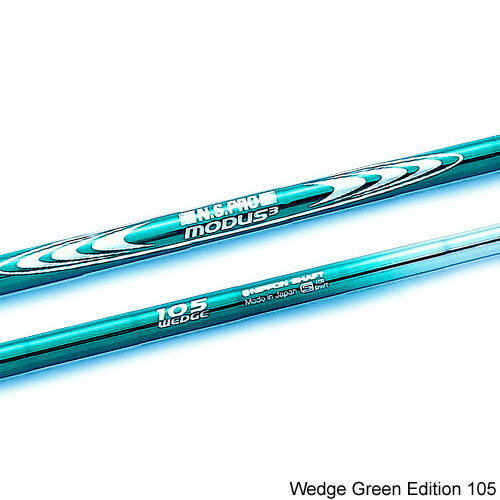 Limited to 3,000 pieces of each model, the N.S.PRO MODUS³: Green Edition has the same specifications and performance as the tour winning N.S.PRO MODUS³ Wedge models (Wedge 105, Wedge 115 and Wedge 125) that are played by over 100 global touring professionals. 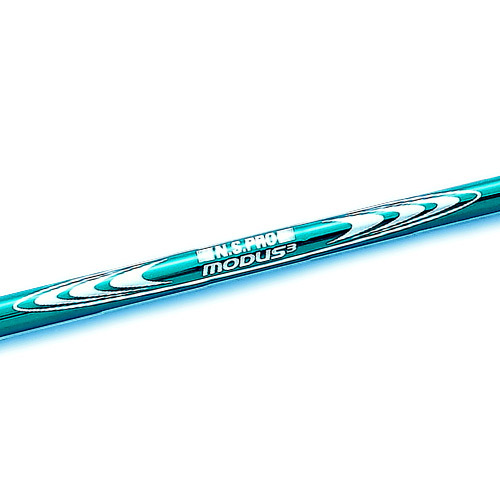 N.S.PRO MODUS³ is becoming the most popular steel shafts series on the combined global tours. 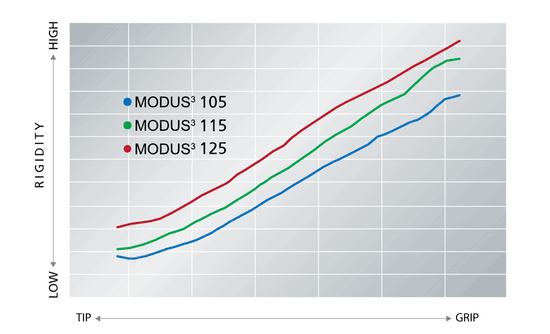 Usage has steadily grown at professional golf tournaments since the start of our tour promotions from July 2009 with over 25% in tournament fields. N.S.PRO MODUS³ has contributed to over 120 wins on worldwide golf tournaments and helped contribute to victory in Augusta in 2017. 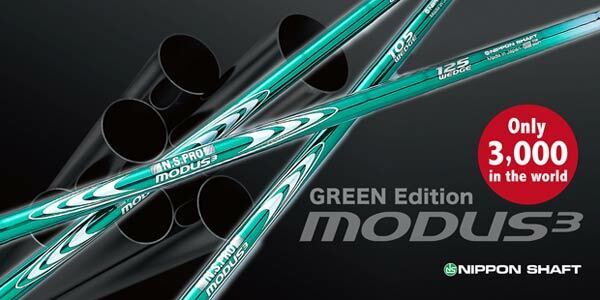 In honor of this win, we are happy to announce the limited launch of N.S.PRO MODUS³: Green Edition. 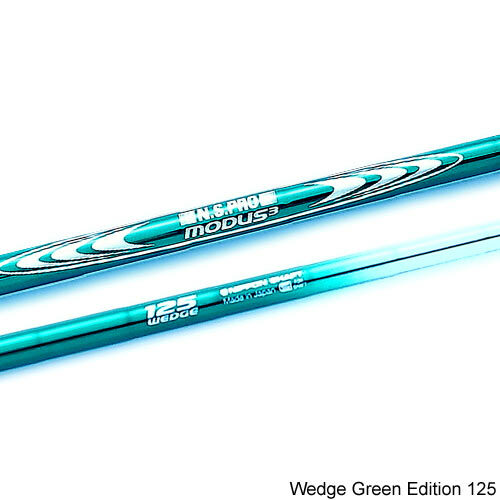 The N.S.PRO MODUS³ Wedge models are painted Green to commemorate this Major Championship.